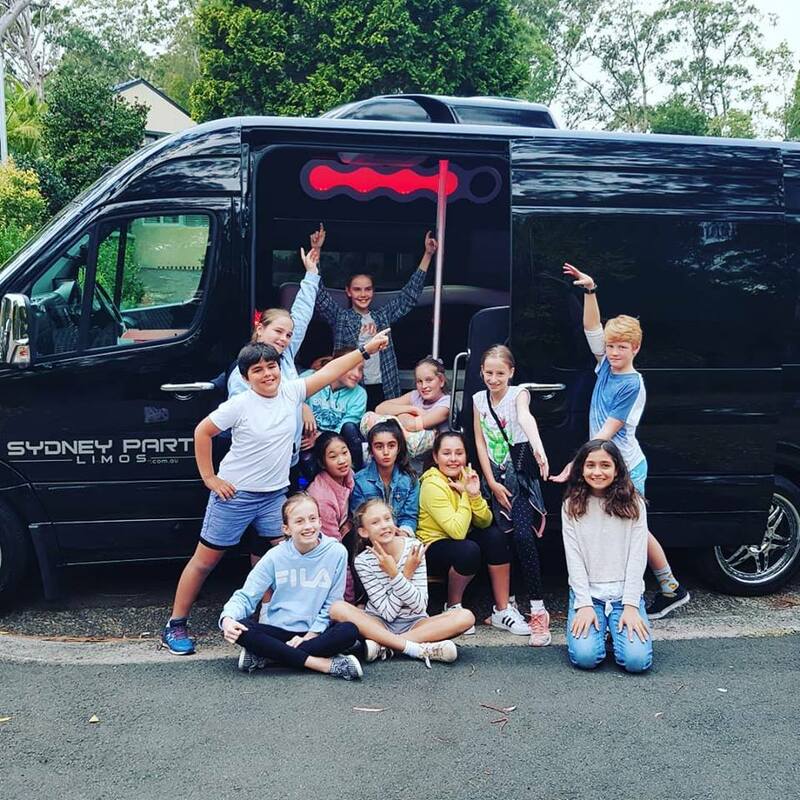 The Sydney party bus to get your party started! 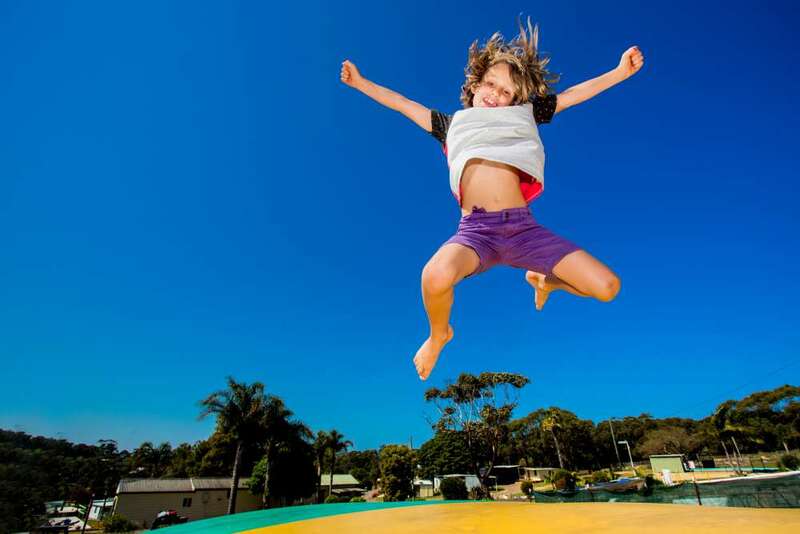 Got somewhere cool to go in seriously fun style? 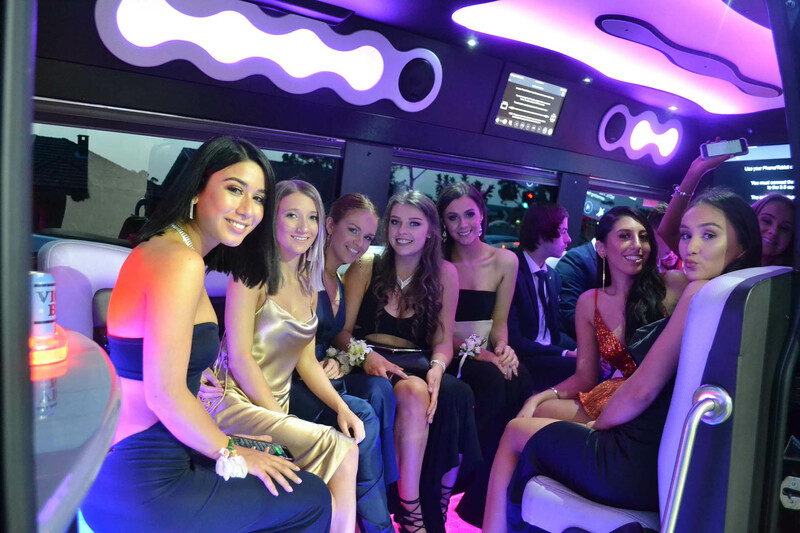 Hiring a limousine is the awesome way to get there with your favourite group of party revellers. 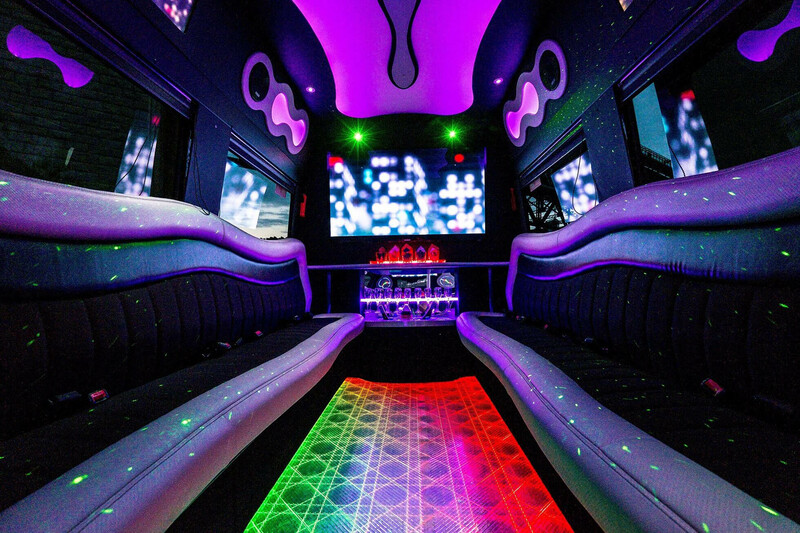 You’ll be celebrating in style inside our chauffeur-driven party bus, the likes of which you’ve never seen before. 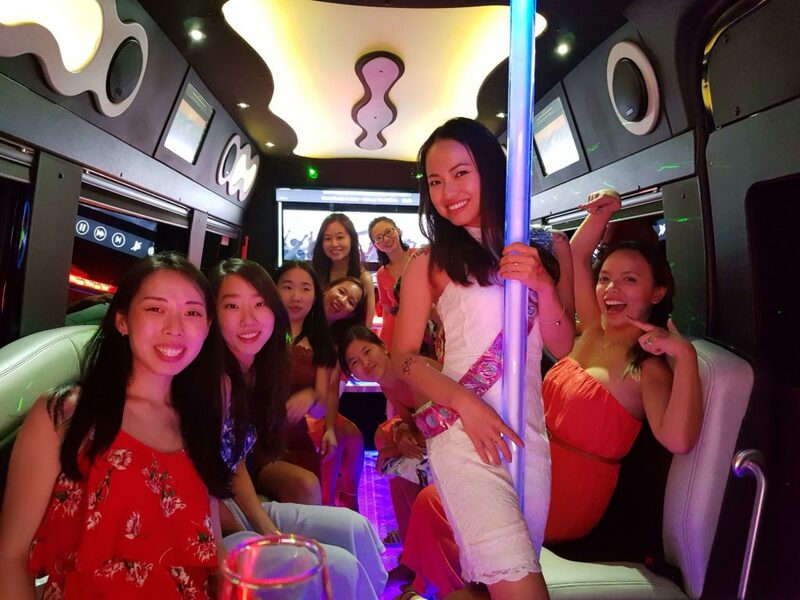 It’s a complete party on wheels with 14 seats, LED screens, stroke lightening, complimentary drinks, PlayStation 4 and karaoke machine. Do you love a dance off? Then gather the crew and party the night away on our colour changing dance floor. If you’re up for more of a challenge, then come on over and show off your dance moves using our dancing pole. No other limo service in Sydney has one! Our Mercedes party limousine services the city and beyond. No matter the age or occasion. We cater for awesome formals, hens parties, unforgettable weddings. It’s the coolest kids party bus for the youngest party-revellers! 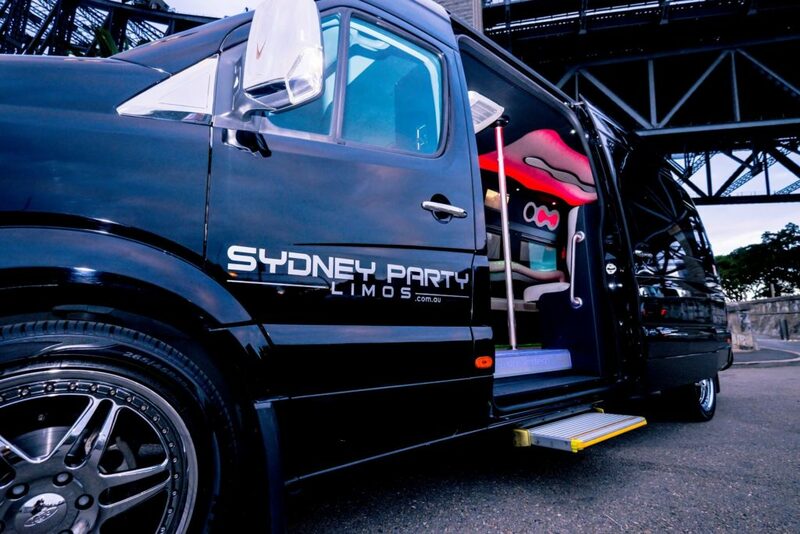 Ready for the funkiest party limo bus in Sydney? 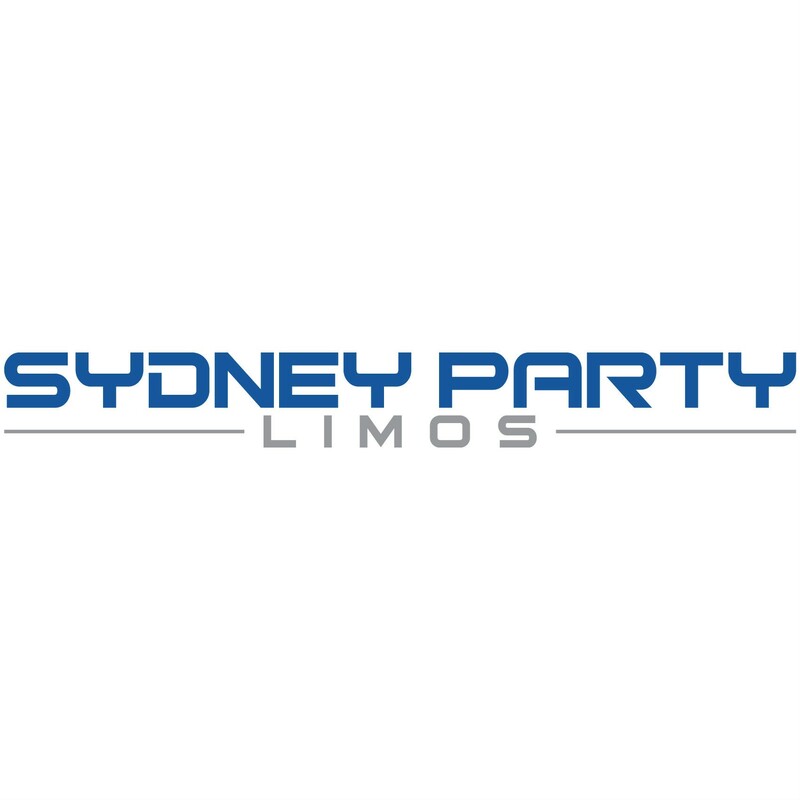 Let Sydney Party Limos get your next party started!